Our Spring Open-air Rustic Photo Booth! Available now for weddings, birthdays and graduation parties! Vintage style with modern appeal! The flower wall backdrop will create an amazing photos of your guests! Please contact us to learn more about this photo booth package.Thank you! Recently, we attended a Baby Shower. I guess, it`s a brilliant idea that a pregnant mom can have this kind of Baby Shower for everyone, the husband and wife together with their families and friends, not just exclusive for girls. The baby in a mom`s womb would feel this warm welcome in her coming to the world. Anyway, here are the photos I took during the event. The motifs are pink,yellow and purple. I like the pastel color combinations, for me it looks appealing to the eyes. The baby showers favors are baby bottle and some candies inside the gift bag. 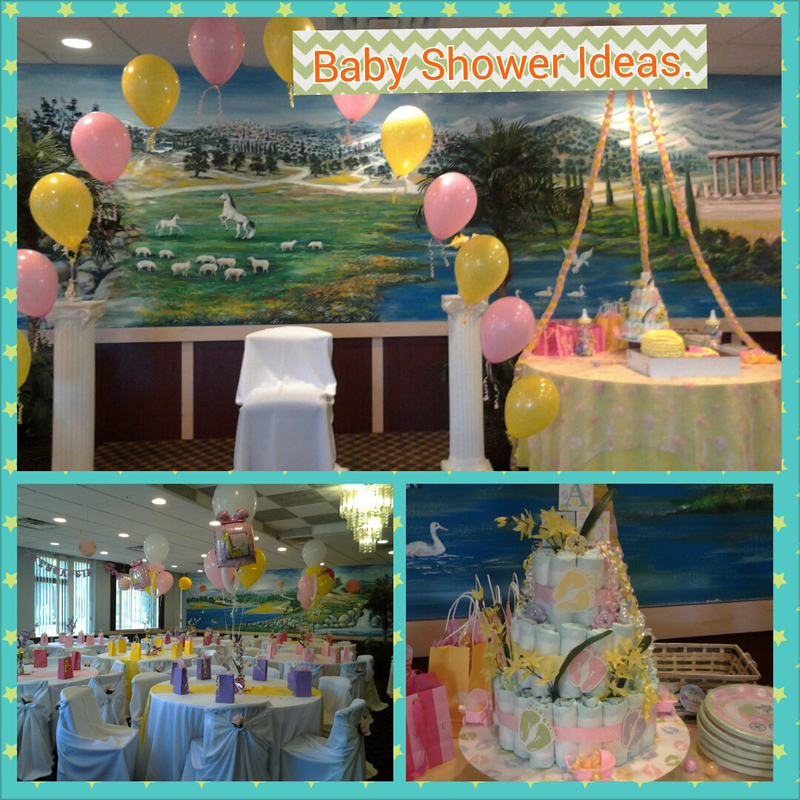 The products below will help you meet this kind of Baby Shower Decorations. Want to add fun to your event? Photo booth is a great idea to complement your event. Its fun, your guests will truly enjoy the vibrant photo strips and will remember your baby shower. We provide a large selection of fun props to make your event more exciting. Book us by calling: 313-565-5928 or by sending the Contact Us Form.